It can seem ironic given that time and time again, employees in organizations indicate they don’t feel they are receiving enough internal communications, and yet when the messages are sent out, nobody is looking at them. Important information can be missed and never seen by the people who need to see it. Policy and procedure changes, important corporate updates, deadlines, information about training opportunities, information about upcoming corporate events and successes your company has had may not be common knowledge among your employees – and it isn’t necessarily because you’ve neglected to tell them. Most internal communications is sent via communications channels such as email, corporate social media networks, internal communication apps and intranet sites that unfortunately become “digital noise” for your employees that they tune out to. Many employees feel overwhelmed by the number of emails and other messages that they receive every day, and they simply stop reading them all. Some messages are never opened. Some are deleted straight away. If you use an email program that shows you “open rates” it can look quite depressing to see that your stats are very low. Having rules about internal emails that are sent in your organization. Some organizations are banning them altogether or have strict business rules about when they can be sent, such as banning “reply all” or encouraging more face-to-face conversations or conversations on instant messaging platforms. Only send internal communications emails sometimes, on a strict need-to-know basis. This might mean doing away with regular monthly newsletters etc. Have very clear headlines spelling out the subject of the email and its importance. Make your emails short and sweet. Commit to writing in plain language. There’s another way to improve your message readership statistics that completely bypasses traditional internal communication channels. Many organizations around the world are investing in DeskAlerts to improve their message readership. 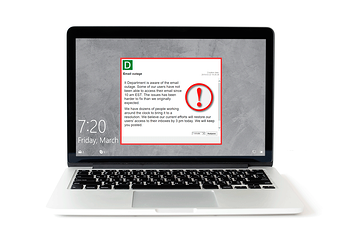 DeskAlerts is an internal communications software solution that works by sending pop-up notifications straight to employees’ computer screens. The notifications appear no matter what other programs or apps they are using at the time and cannot be skipped, minimized or ignored like emails. In fact the messages will appear even if screens are locked, on standby or on screensaver mode. 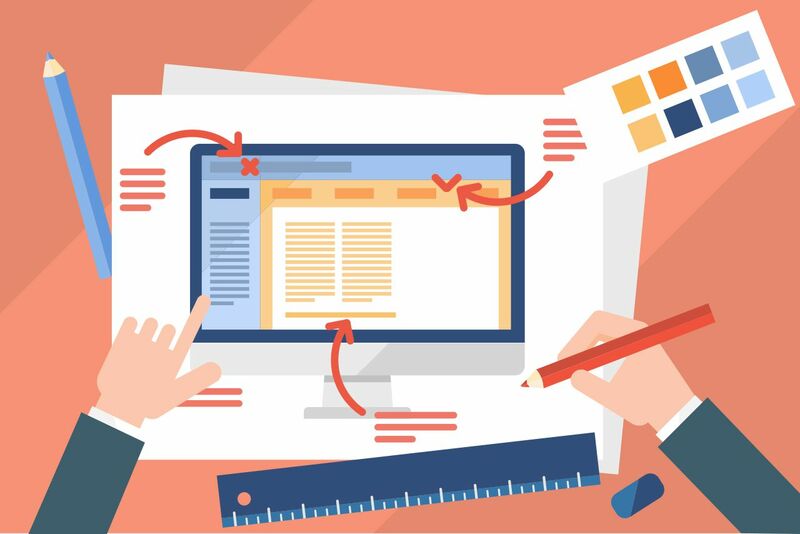 Messages can contain links to longer pieces of content and can also support video and other multimedia formats. The system is very easy to use and messages can be scheduled in advance to be sent later. You can send to everyone in the organization, or send to custom audiences. And the best bit is you can see statistics, in real time, of who has seen and who hasn’t seen your messages (for example computer isn’t turned on or someone is away). You should instantly see a major boost in your message statistics when you start using DeskAlerts compared to when you only sent emails.